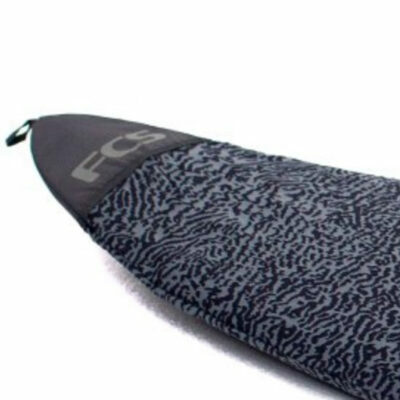 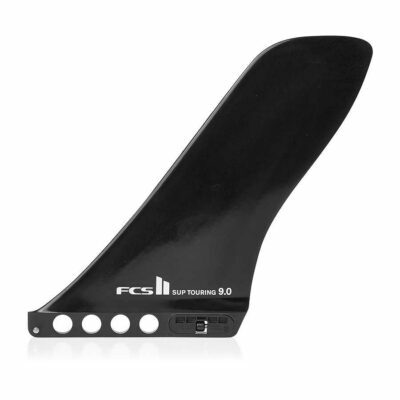 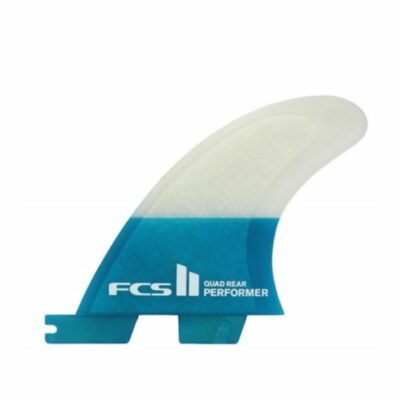 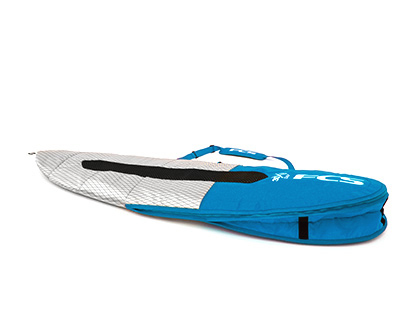 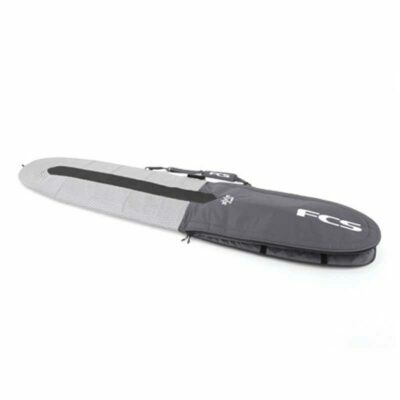 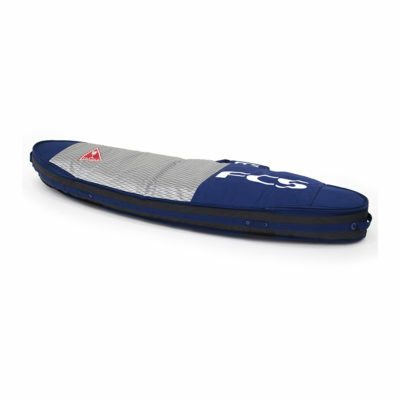 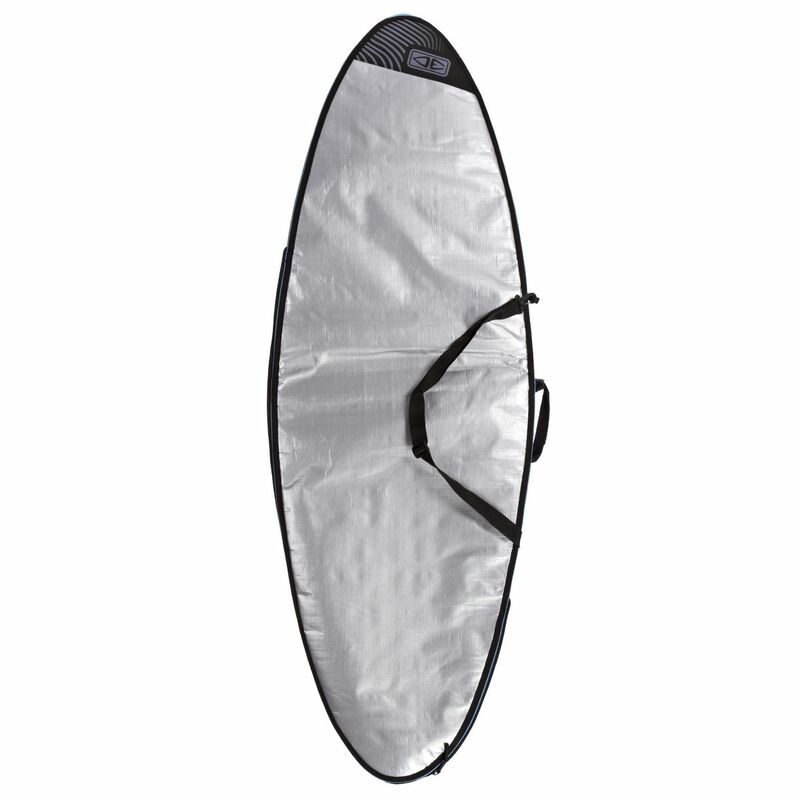 Classic and affordable, the FCS Classic Longboard Surfboard Cover offers protection for your longboards day to day use. 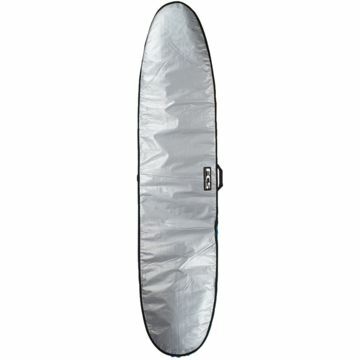 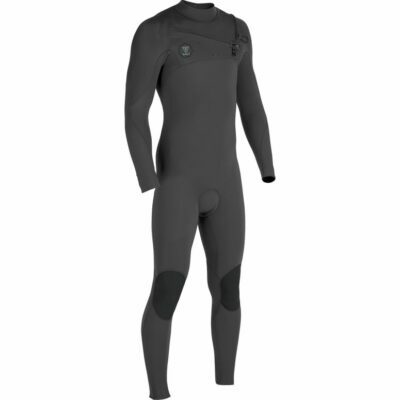 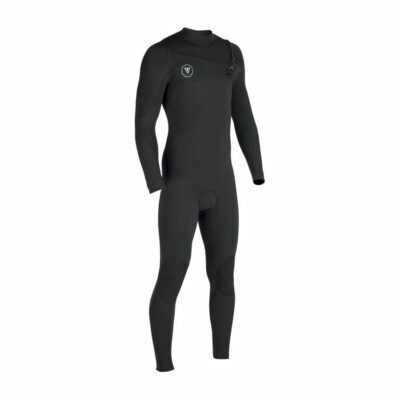 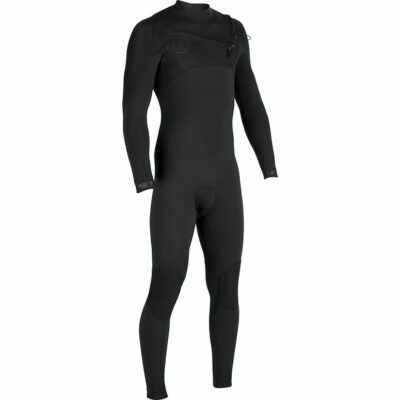 This cover is built to last with high-density foam padding, a tarpee construction and easy glide zipper. 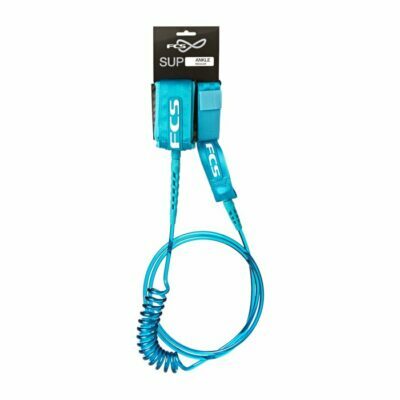 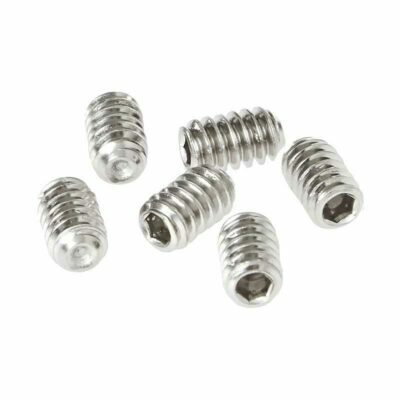 • NOTE: Not designed for protection during extended travel.